In a fast changing and highly competitive TV market, operators and TV service providers must deliver access to content on all screens, anytime, anywhere, while also reducing complexity and driving efficiency across all platforms. 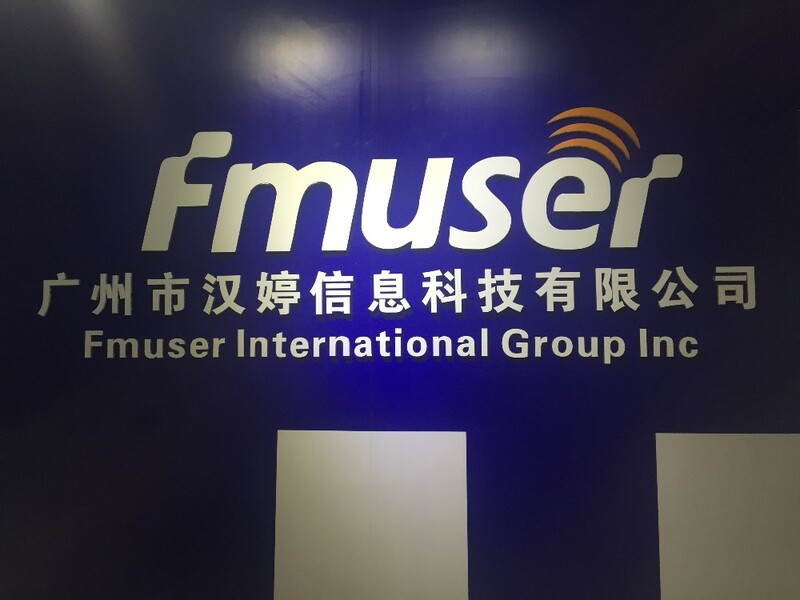 The 16in1 FMUSER FBE216 encoder is designed to address the increasing demand for video delivery to internet and mobile devices. 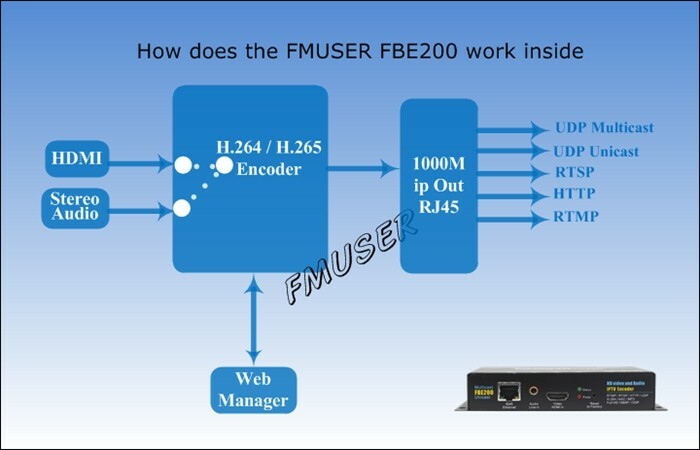 FMUSER FBE216 is high integration and cost-effective design make this device widely used in variety of digital distribution systems, such as construction of professional broadcast level IPTV&OTT system, hospitality IPTV application, Remote HD multi-window video conference, Remote HD education and Remote HD medical treatment ,Streaming Live Broadcast etc. 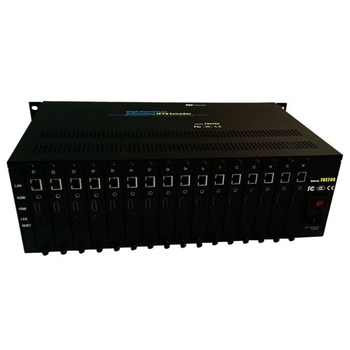 The 16in1 FMUSER FBE216 H.264 IPTV Streaming Encoder supports 16 audio and 16 H D M I video collection by input simultaneously for option. You can choose to use the H D M I or 3.5mm stereo for audio line in. 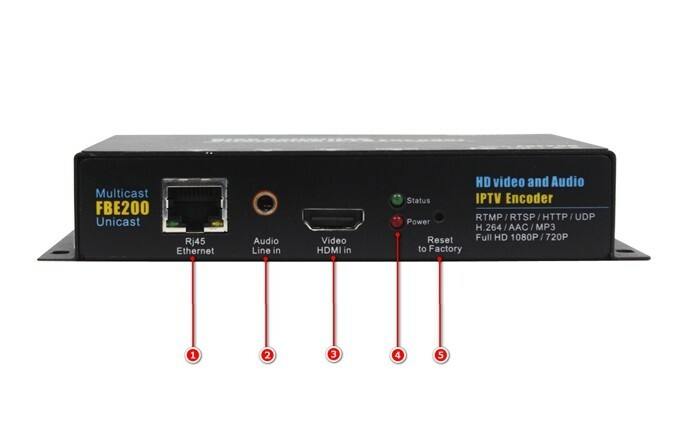 16in1 FMUSER FBE216 IPTV Encoder can deliver H.264 encoding video streams with more channels of independent IP output to various servers for IPTV & OTT application, such as Adobe Flash Server(FMS), Wowza Media Server, Windows Media Server , RED5,and some other servers based on UDP / RTSP / RTMP / HTTP / ONVIF protocols. 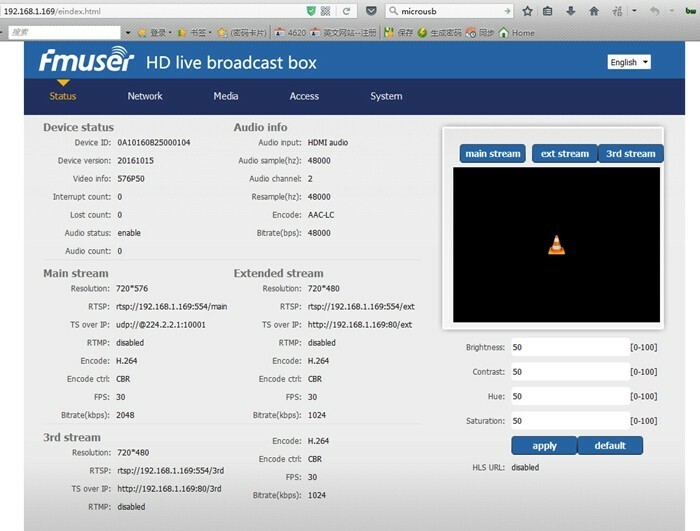 Of course it support VLC decode. 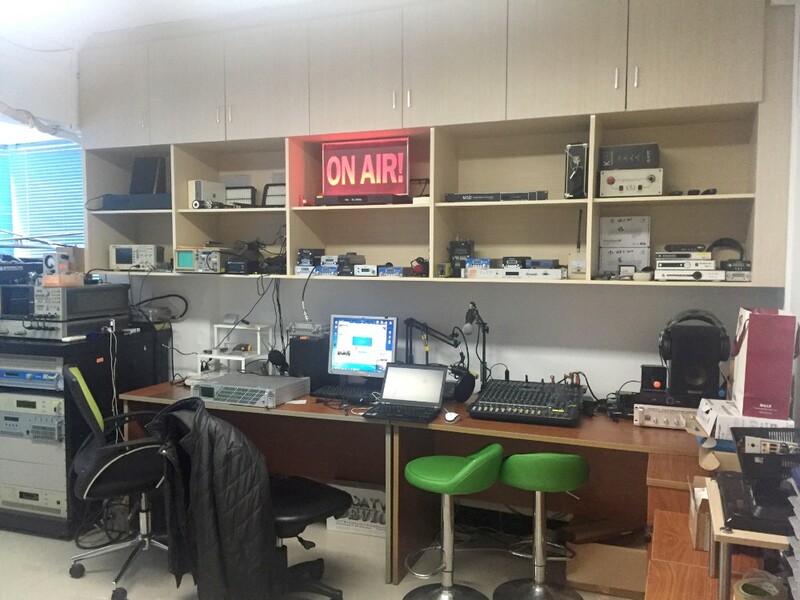 We also have SDI versions, 1way or 4 in 1 encoders in professional 19' 1U Rack chassis, please feel free to contact us if you need them. 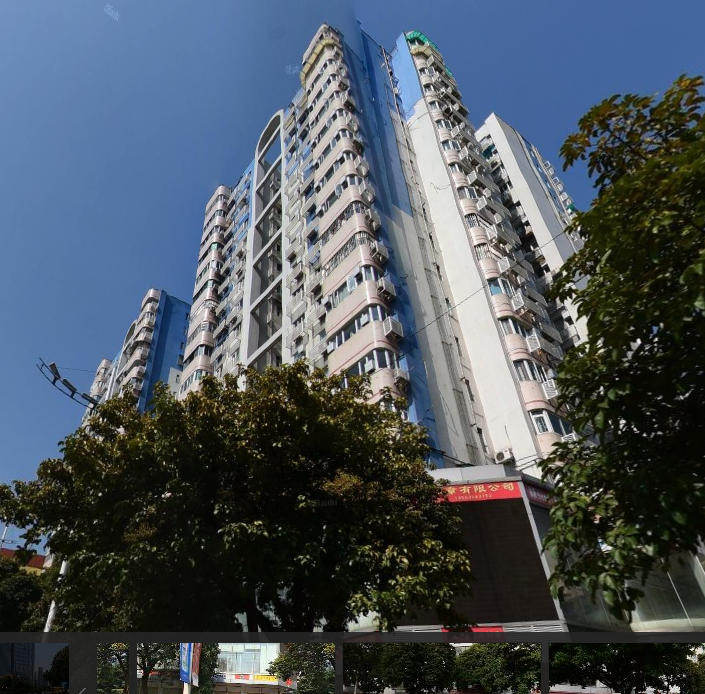 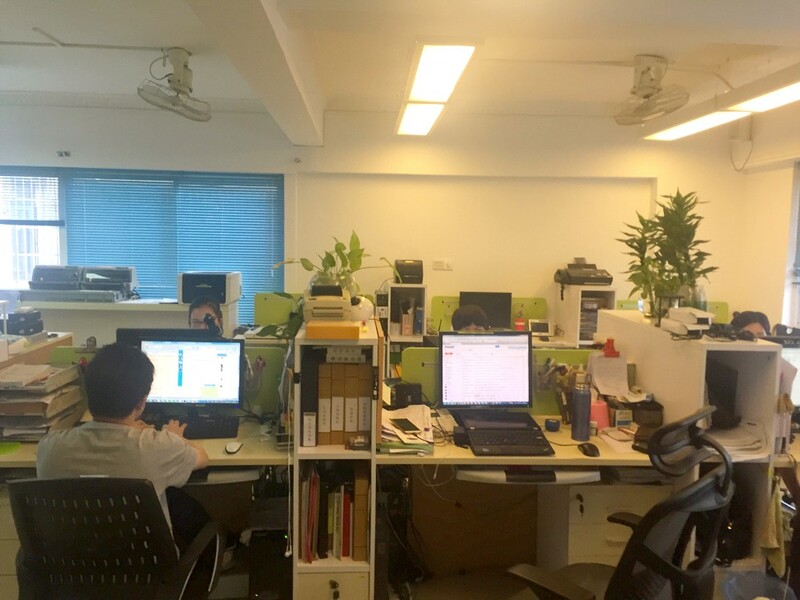 --For each H D M I (SDI) to IP output (HTTP / RTSP / UDP / RTMP / protocol) 3 group out with higher resolution(up to 1080P) for large screen application.